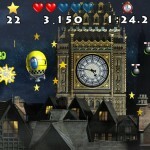 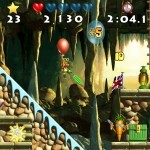 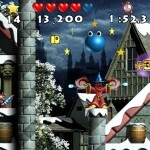 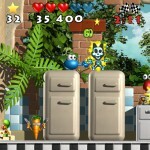 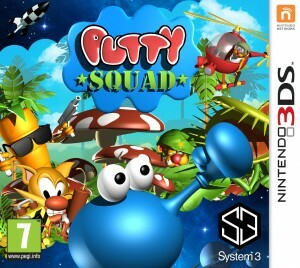 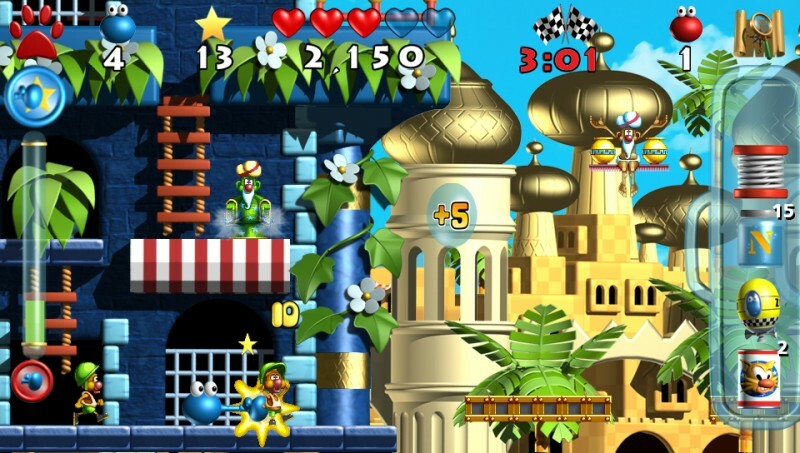 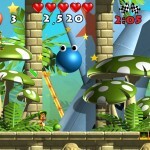 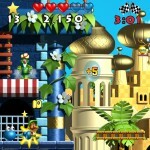 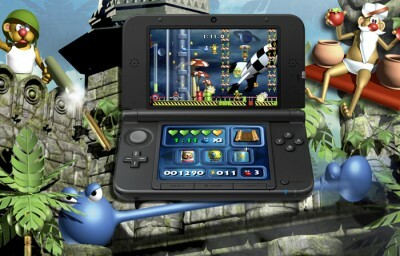 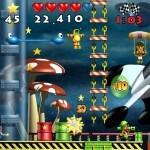 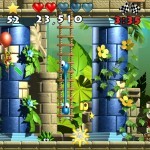 Putty Squad for 3DS hits the Nintendo e-shop! 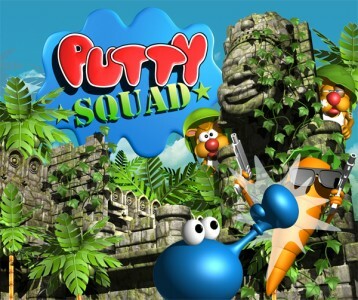 System 3 reveals Putty Squad’s comeback in new teaser trailer! 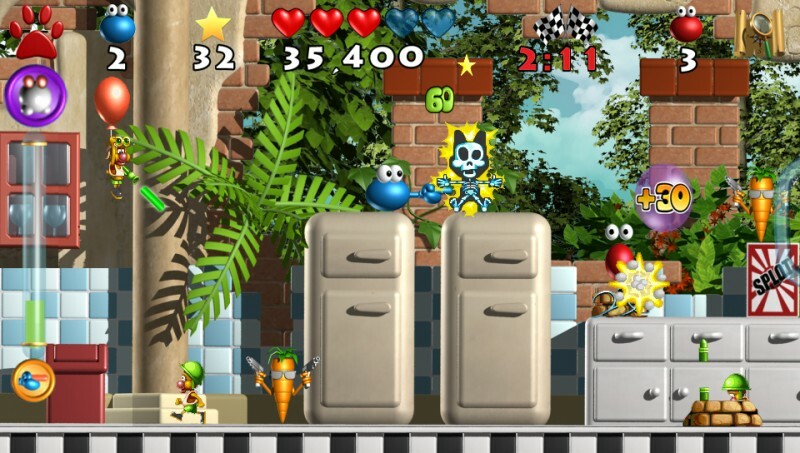 More platform fun for Putty Squad! 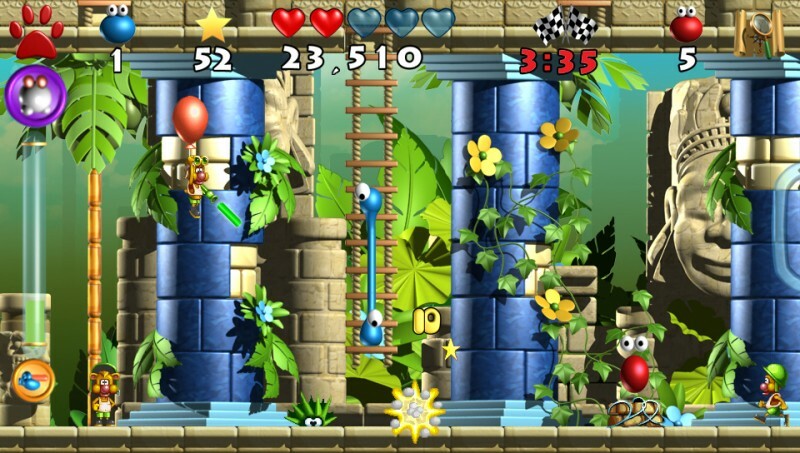 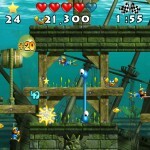 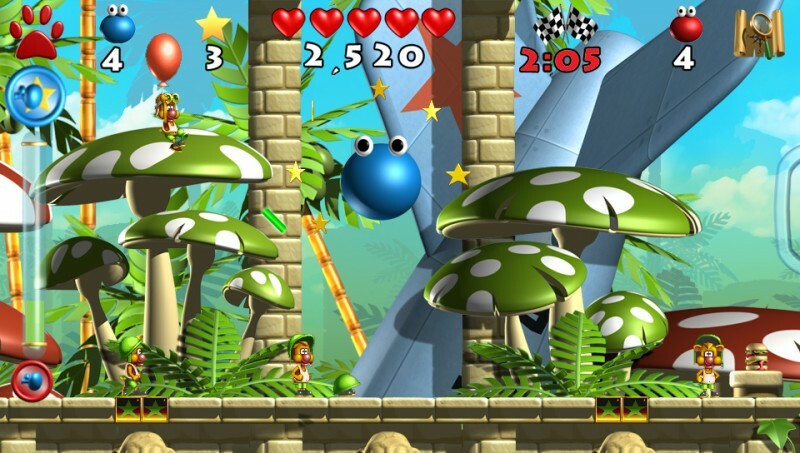 Sorry but plans for the WiiU version were halted when we were unable to get it stocked at retail. Will the Wii U version please tell me if. 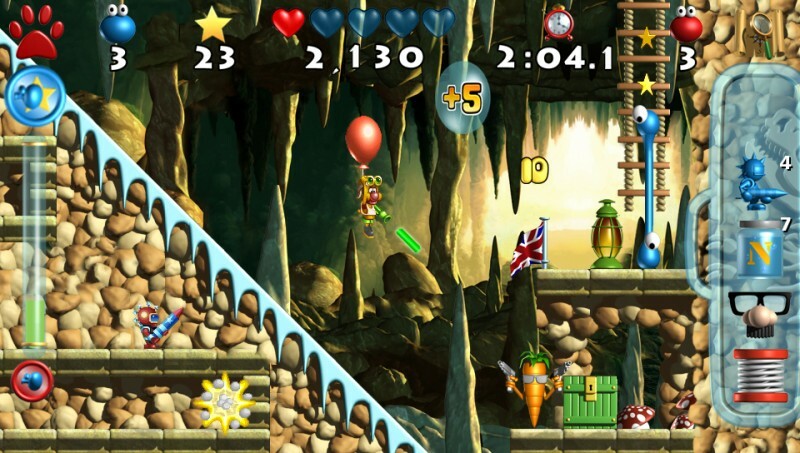 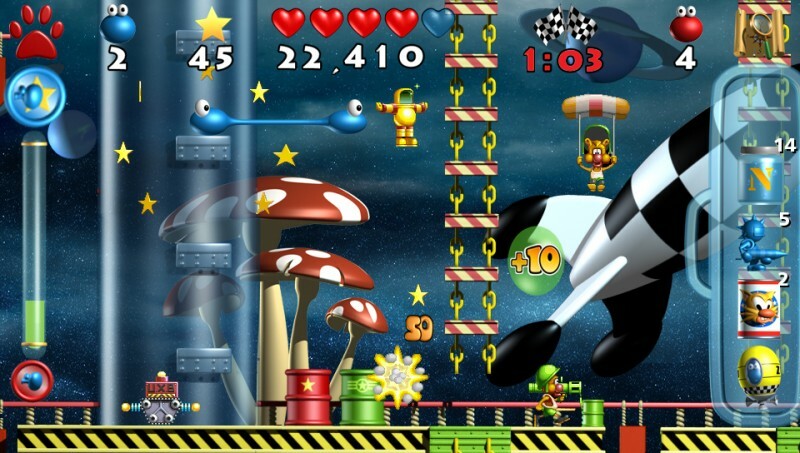 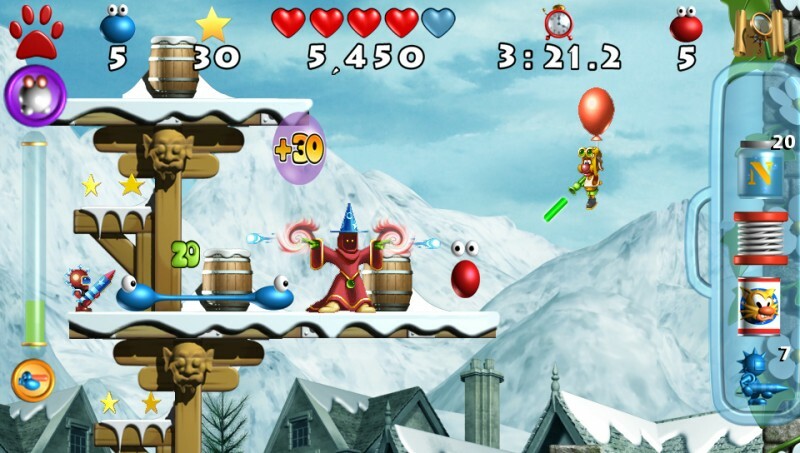 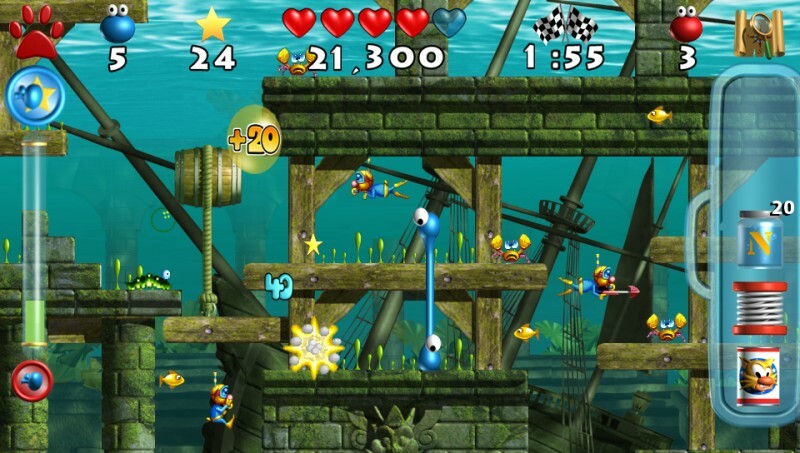 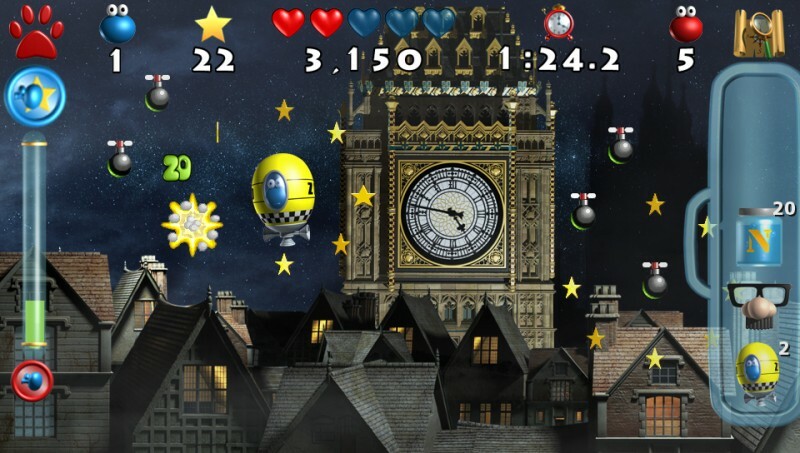 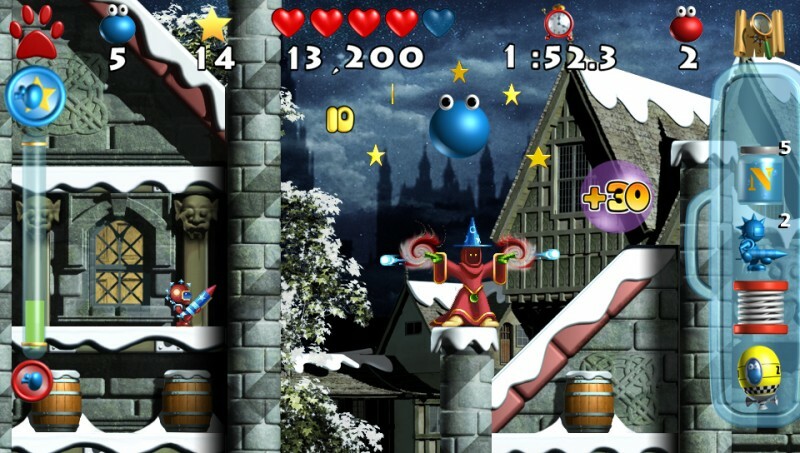 Will you released Putty Squad on Wii U?